Are you in? FREE 7 Day Clean Eating Group! Goooood morning and happy Monday! 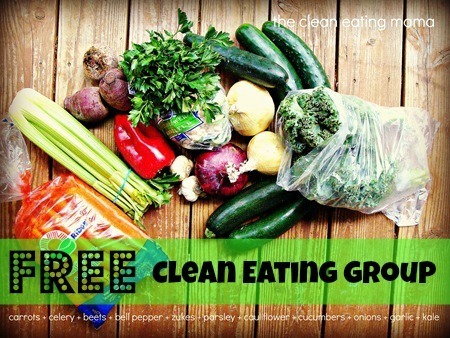 On November 1st I am hosting a FREE 7 Day Clean Eating group! Are you in with me? In this FREE course you will learn the in’s and out’s of Clean Eating, why it is SO important, how you can make lifestyle changes that will last, why Clean Eating is the umbrella to many healthy eating lifestyles (vegetarian, vegan, paleo, etc) and how you can be successful with your own Clean Eating journey! In this FREE course you will receive recipes, meal prep tips, worksheets, meal plans, grocery lists, be able to ask me direct questions, connect with other clean eating individuals and so much more! So let me ask you again: ARE YOU IN? 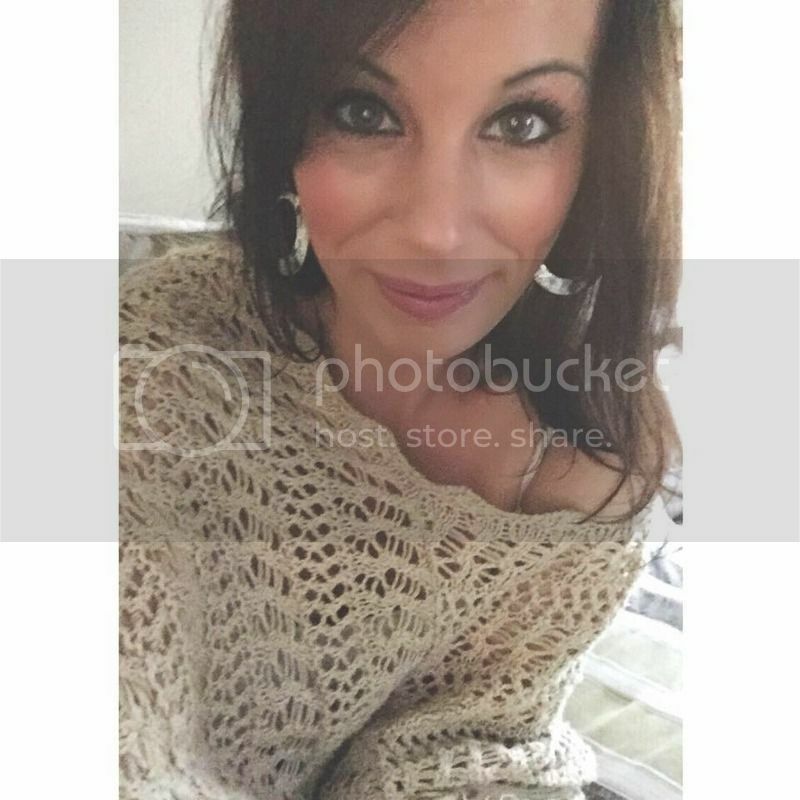 If so, please find my private facebook group and ask to be added – simple right??!! You will receive more information and directions once you are added to the group! I cannot wait to see you all there with me! This entry was posted in clean eating. Bookmark the permalink.